Using a +10 stop B+W filter and a tripod for capturing some long exposure images with the Fuji X-E2. The zoom lens 18-55mm been perfect because of the terrain. Straight out of the camera (black&white yellow filter), increasing the shadows and highlights. LR 4.4 adding more contrast and sharpness. I didnt use the kit zoom lens so far. because I am more into prime lenses and using my feet for zooming in and out. But I can say, that this 18-55 mm (27mm wide angle to 84mm telephoto) is a very good lens. It is light and balance perfect on the X-E2. Autofocus is accurate, fast and quiet. IQ is outstanding for a zoom lens. Read more about it. 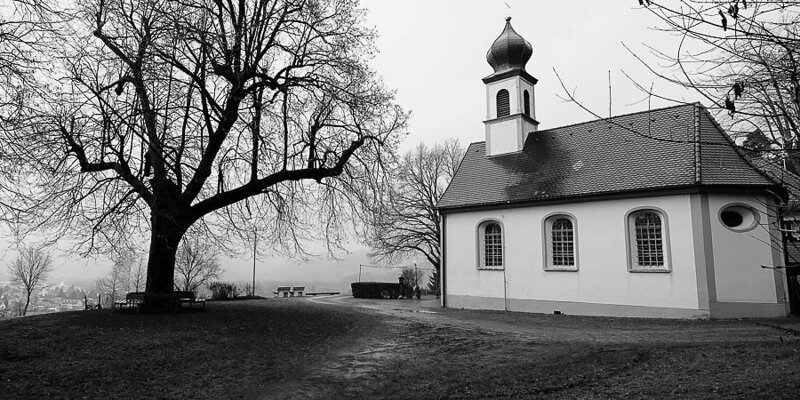 Marian Pilgrimage Chapel is located on the Giersberg in Kirchzarten. For more than 250 years, people have found in the simple chapel hours of contemplation and consolation in prayer. The Marian Shrine owes its existence to his devotion of the people to the Baroque period. Back in September I was fortune enough to travel to Hongkong again. I just purchased the X-Pro1 with the fantastic 35mm and been renting the brand new 14mm prime lenses. 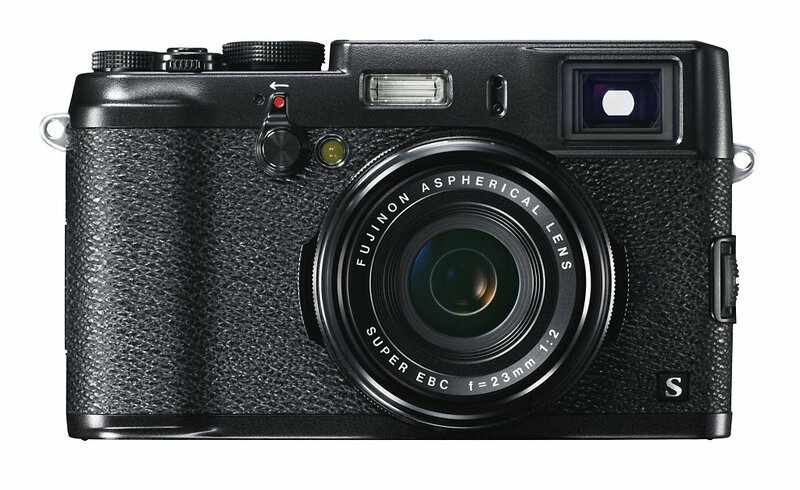 Fujifilm launches new all-black version of the FUJIFILM X100S January 6, 2014 FUJIFILM Corporation (President: Shigehiro Nakajima) is proud to announce the release of an all-black version of the popular FUJIFILM X100S in response to strong demand from customers.